Classic Motor Yacht – Superyachts News, Luxury Yachts, Charter & Yachts for Sale. 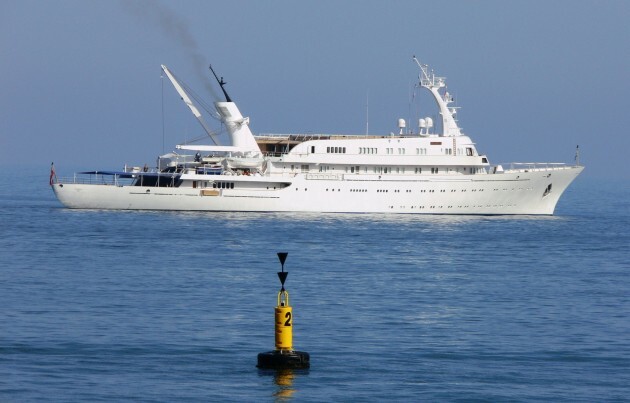 ‘Christina O’ is a lovely yacht, it’s true, but the photo is ‘Atlantis II’ ? Any news on re-floating PARI?